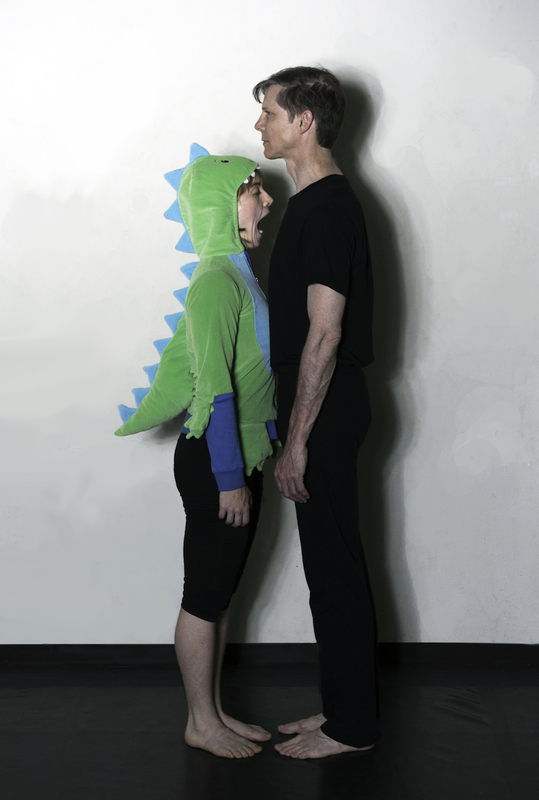 ​Guard your sandwich and lock your windows, because Kurt Bodden and Allison Daniel combine sketch comedy, physical theater, mime, and puppetry to concoct a world of the ridiculous and strange and hilarious. It’s sensational! And a little bit awkward. “​Al and Kurt work together with seamless precision. 100% sold out! Best of Fringe! 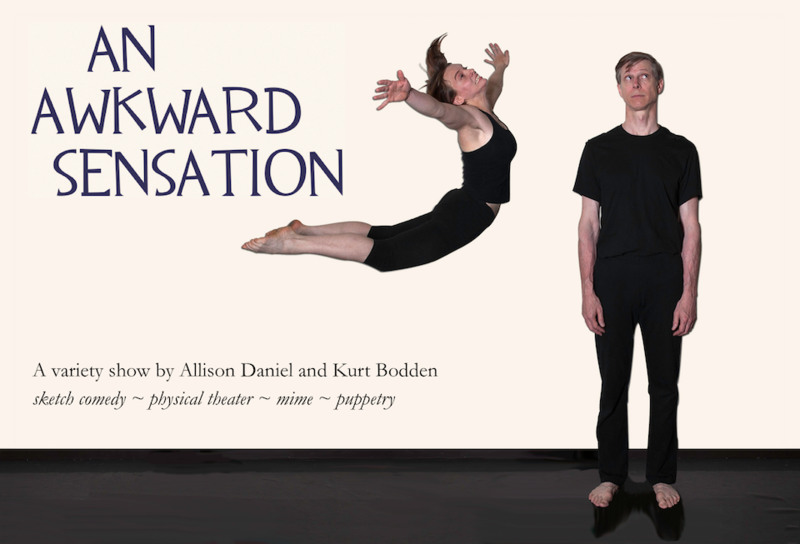 ​KURT BODDEN and ALLISON DANIEL met in the conservatory program at Flying Actor Studio in San Francisco, studying physical performance with master teachers James Donlon and Leonard Pitt. KURT is a comedian, writer, and storyteller. His hit one-man show satirizing the personal-growth industry, Steve Seabrook: Better Than You, ran for six months at The Marsh in San Francisco, and “Steve” has given faux motivational speeches at events like SXSW. Kurt was a member of the main company at BATS Improv and graduated from the sketch-comedy program at The Groundlings. He has toured as a standup comic and warmed up audiences at television tapings in Los Angeles. And he has performed extensively on the storytelling circuit in Los Angeles and San Francisco. A former industrial designer, he's now working in User Experience Design. See KurtBodden.com. Email Kurt. AL has a rich background in in puppetry, mime, clown, mask, and acrobatics. A graduate of the Clown Conservatory program at the SF Circus Center, she's currently studying movement at the Lassaad International School of Theater in Brussels, Belgium. In Chicago Al designed, built, performed, and directed puppets for theater companies including The Joffrey Ballet and Chicago Dramatists. In San Francisco, she taught puppetry and acrobatics at Circus Center, created her own solo show ("The Devil You Know"), and directed the puppetry for "Avenue Q" at New Conservatory Theater. Al's work in both performance and construction adds up to a unique world of joy and insanity. Learn more at OneFleaCircus.com. Email Al.